Are you frustrated with blocks that don't measure out right or seams that are too big or too small? Do your quilts not always turn out as you'd hoped? 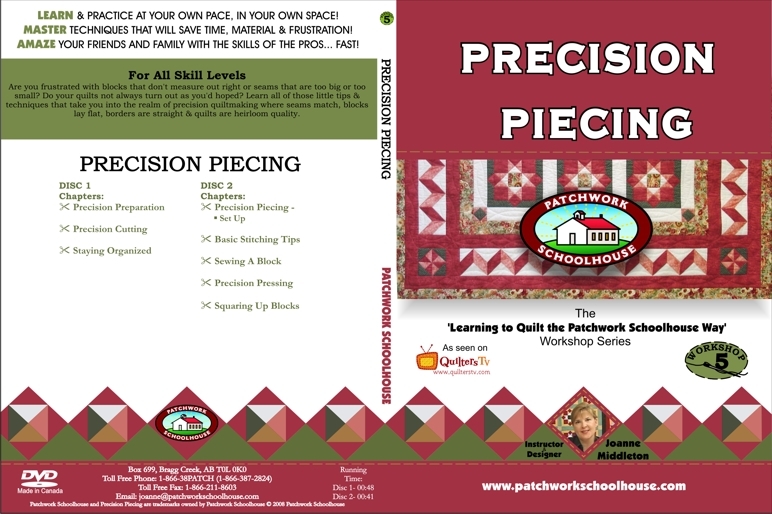 Learn all of those little tips & techniques that take you into the realm of precision quiltmaking where seams match, blocks lay flat, borders are straight & quilts are heirloom quality.